"We've transformed our family home into a stunning venue that enables brides, grooms and their guests to feel at home at once. We enjoy the creative journey our couples take and the small details that make each wedding utterly unique from the previous. In recent weddings, we've flown the Norwegian flag high above the roof, organised Greek plate smashing, circus acts and gospel choirs. But we've also helped to create relaxed, intimate and simplistic affairs that have reflected and suited a wide range of couples." 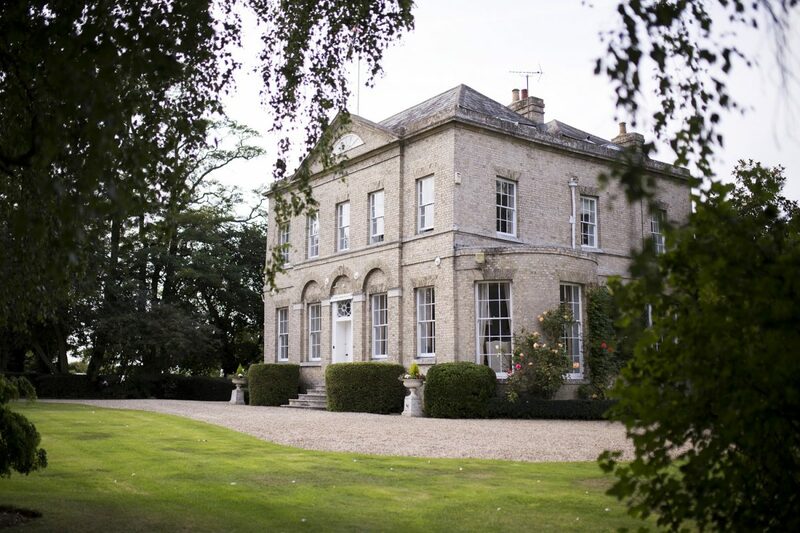 Barnston Lodge is a beautiful 18th Century manor house with stunning grounds in the heart of the Essex countryside, providing a stylish setting for your special day. 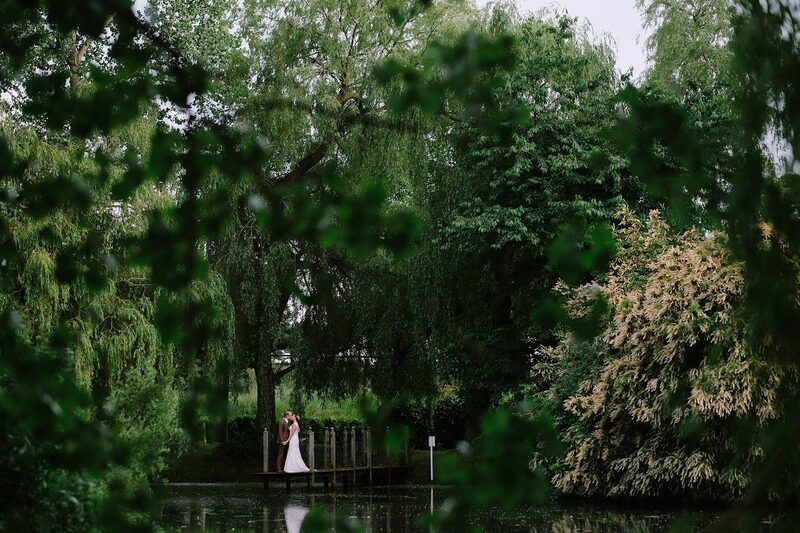 With a country church a stone’s throw away and their extensive lawns stretching down to a beautiful lake, Barnston Lodge is the perfect venue for a country house wedding. At Barnston Lodge, we offer our grounds exclusively to you for the entire weekend. This includes your very own wedding planner and access to ‘The Brew House’, a candlelit summer house complete with open fire. 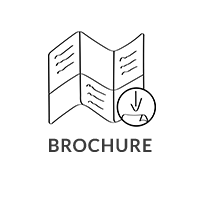 Barnston Lodge Weddings provides a personal and professional service enabling guests to feel at home. 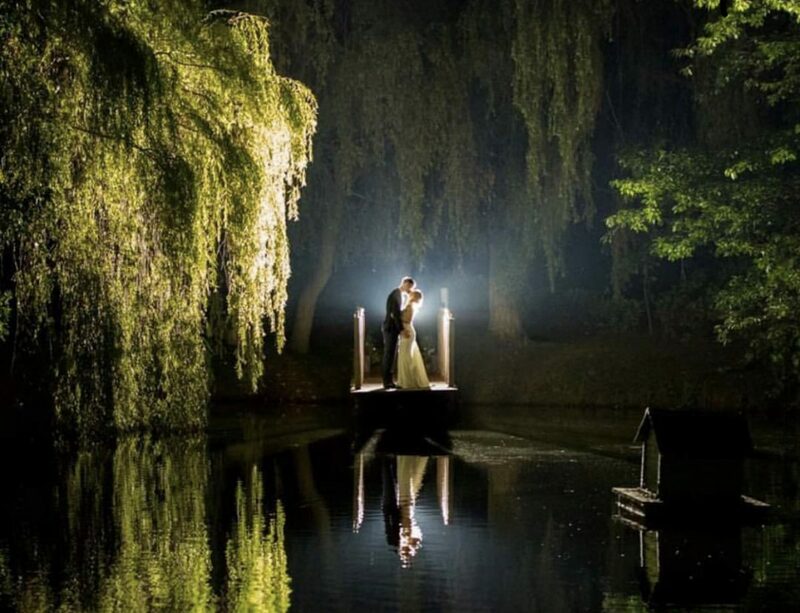 We will work with you to ensure that your wedding is as you always imagined it. 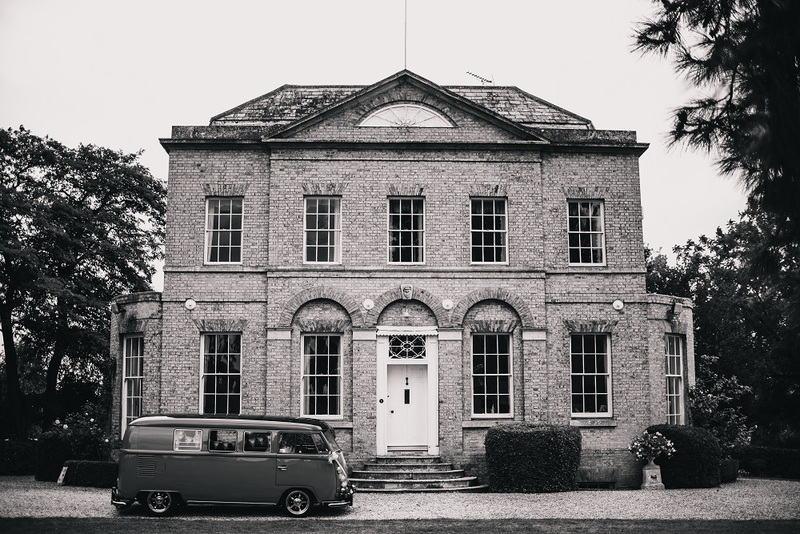 Bespoke wedding venues are few and far between, so we welcome you to be as creative as you possibly can at our stunning venue, ensuring your day is uniquely you with no corkage fee or overpriced catering. At Barnston Lodge we are proud to offer a bespoke wedding service to create the wedding of your dreams. From country-traditional to festival themed, our space is versatile for you to enjoy a wedding that best reflects you. 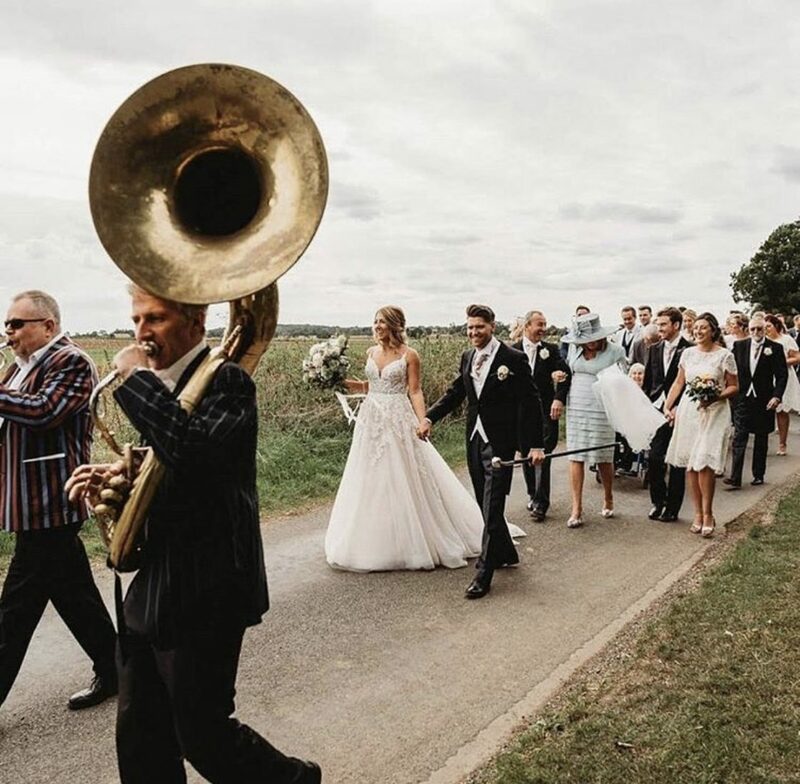 Our favourite so far has definitely been a wedding inspired by the Deep South, where Rosie and Paul walked from the church to venue accompanied by a marching band! Tell us about your experience and wedding day at Barnston Lodge Weddings.